Keyvan Andres has become the first driver to join HWA’s new FIA Formula 3 outfit for the 2019 season. Andres started his single-seater career with a title win in the now-defunct Skip Barber Formula 2000 championship, which was a part of the Road to Indy ladder, but has enjoyed little success since then. His first season in European F3 with Motopark in 2017 didn’t yield a single point and a switch to Van Amersfoort Racing only marginally improved results, although he did bag a podium finish at Norisring last year. 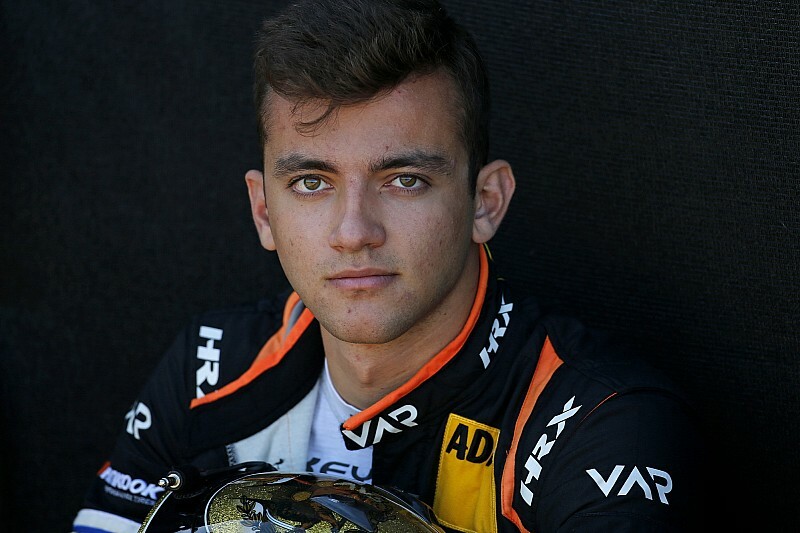 "I am delighted to be part of the new Formula 3 team at HWA RACELAB,” Andres said. 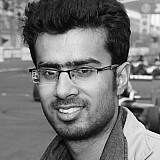 “HWA has many years of experience in various different fields of motorsport, and I am sure I will benefit from that. 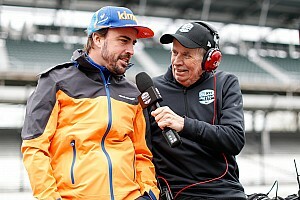 “My personal goal for the coming season is to continue to improve as a driver. I will do my very best to achieve this. “Our shared goal is to find our feet in the series as quickly as possible. It is going to be a tough and exciting competition. Everybody wants to be involved. However, I am 100 percent convinced that we will be successful together." 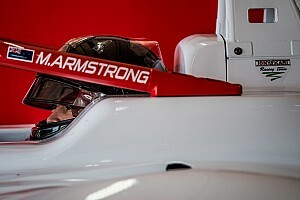 HWA is one of the 10 teams to have been granted entry into the new F3 series, which replaces GP3 on the Formula 1 support bill, and has also entered into a tie-up with the Arden F2 squad for the 2019 campaign. 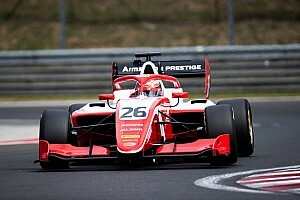 "Despite still being relatively young, Keyvan already has several years of experience in Formula racing,” HWA team principal Thomas Strick said. 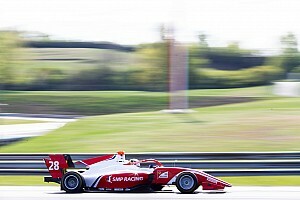 “This experience will certainly help us as a new Formula 3 team. At the same time, we can offer him the opportunity to take the final step to becoming the complete racing driver, as he looks to continue his personal development. "He is the perfect fit for our team. I am looking forward to the season with him." Meanwhile, Carlin has announced that Brazilian racer Felipe Drugovich will join its F3 team after a dominant run to last year’s Euroformula Open title. Drugovich, who has also won championships in MRF Challenge and Spanish F3, will drive alongside Honda protege Teppei Natori and a yet-to-be-announced third driver.